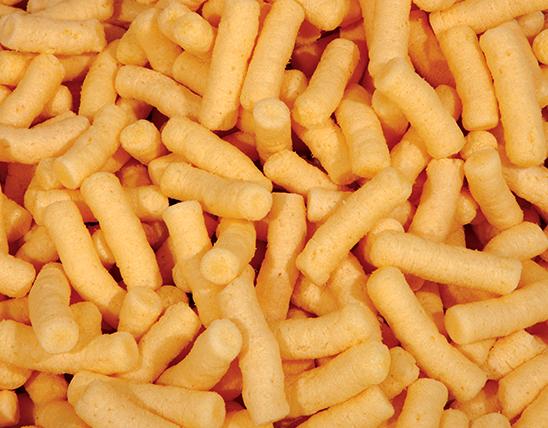 One of the world’s most famous corn puffs provide consumers with a 100% natural ingredients snack, perfect for any moment of the day. One of the world’s most famous corn puffs provide consumers with a 100% natural ingredients snack, perfect for any moment of the day. 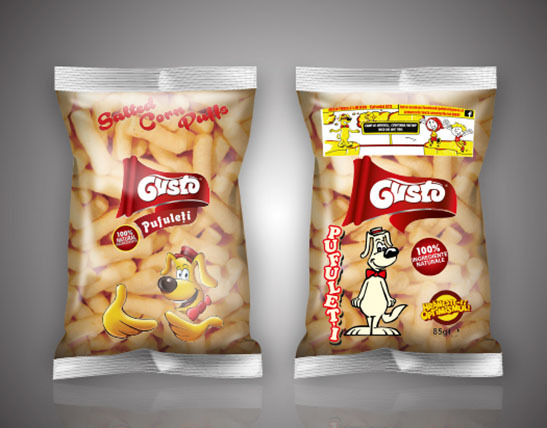 Worldwide, GUSTO Corn Puffs are bought by millions of people! This impressive preference is based on high quality, unique recipe and proprietary technology that guarantee a distinct, delicious taste! The extruder technology is unique in the world, internationally patented. 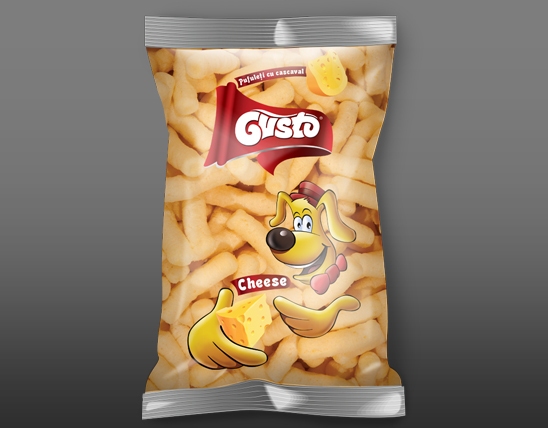 It creates the incredibly fine texture of GUSTO Corn Puffs. 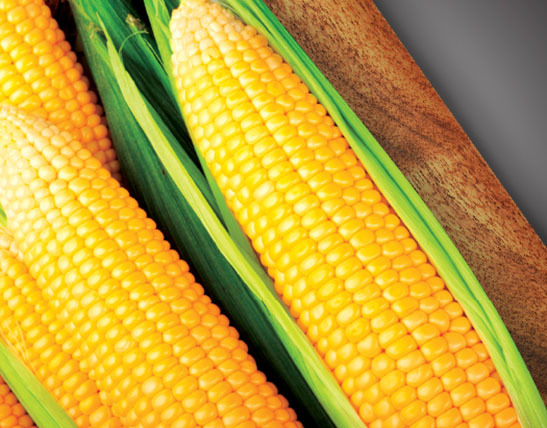 The corn flour is carefully chosen from the best agricultures. 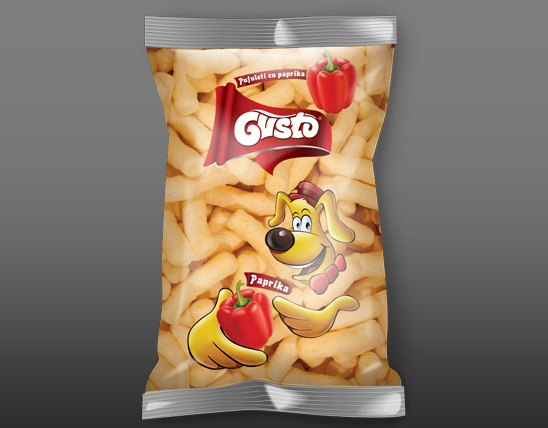 The crunchy texture and delicious taste offer the best choice for a delicious and natural snack.